Have Fun in the Water This Summer with @CoopSports! Spring is in the air and summer is coming up so quickly so it's the perfect time to get the family outside - kids AND parents - to play together, make memories and HAVE FUN! 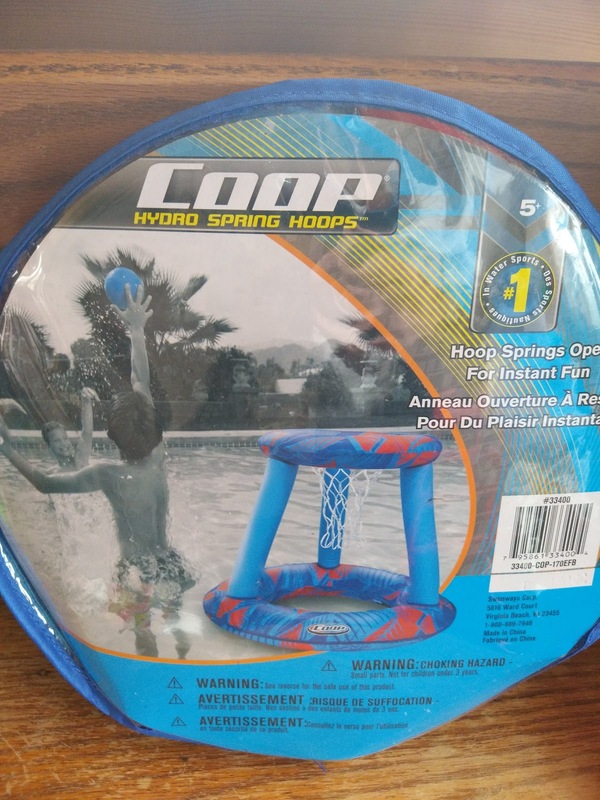 Whether it’s pool & beach toys and games, or backyard or schoolyard games, COOP Sports has kids and parents of all ages covered! Pickleball, Football, Volleyball? With Hydro’s incredible line of all condition recreational sports gear, kids are enticed to get out there and make a splash every day. The backyard, lakeside or pool are ideal spots for these 100% waterproof toys that allow uninterrupted play. Plus they look good and perform great! When it’s time for play, kids are introduced to various sports at school and around the neighborhood. While soccer, basketball and football games continue to fill the bleachers; other sports can be just as fun. 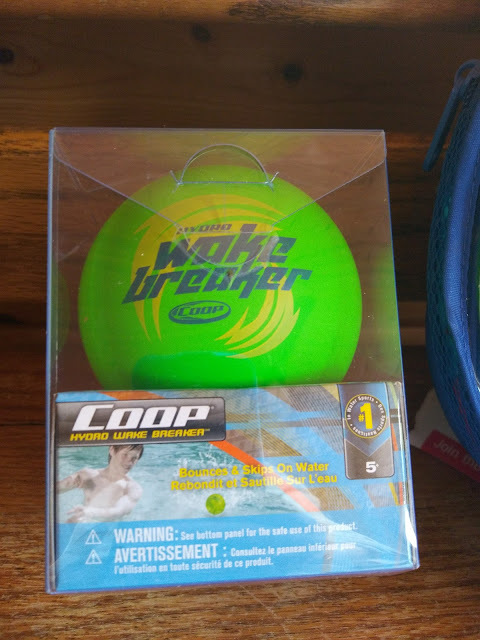 COOP suggests a round with these water sports -- Whistle Dart ($8.99), Paddle Pickle Ball ($7.99) or Subskate ($14.99) among many outdoor options. We are LOVIN' Pickleball and how fun to now play it in the water! The Coop Paddle and Pickle Ball game set is fun for backyard, park, or beach play. Paddle Ball or Pickle Ball, which game will you play? Smack, volley, return – how long can you keep the ball moving? Set up these baskets in the pool and bring your game for an inflatable basketball court. The patented inner spring provides stability in the water. Kids and grown-ups appreciate the fabric cover features sporting on-trend graphics. The enclosed inflatable ball boasts a textured grip for non-slip performance. The whole set has a twist-and-fold design for easy portability and storage. When play is over, fold the base flat and compact to tuck inside the carry/storage bag. We also are lovin' the Hydro Wake Breaker! Impress your friends with this ball that floats. Throw it like you're skipping a rock and watch how it bounces on water! This ball is designed not to absorb water so it's always easy to retrieve, floating atop the lake, ocean or pool. No more searching for a sunken ball. At just $7.99, the Wake Breaker won’t break the family budget either! It's a great way to work on hand-eye coordination and have fun at the same time!